Impressive home! 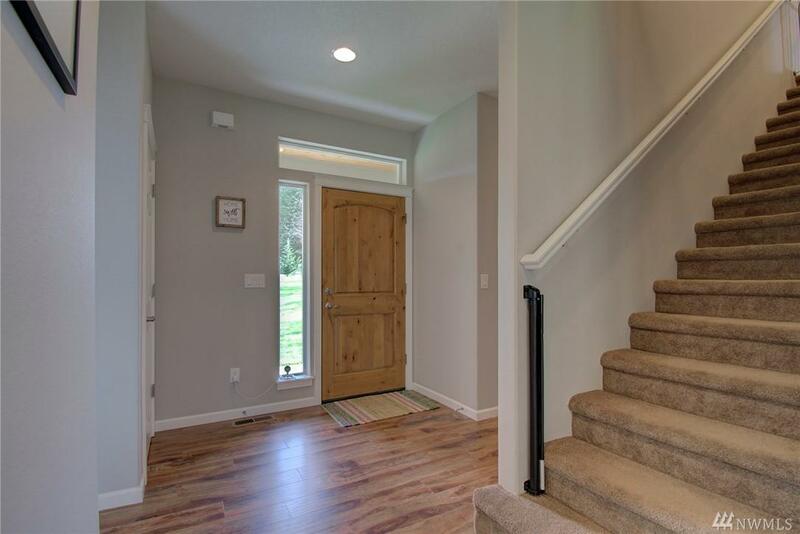 Step inside to soaring ceilings, laminate & huge windows. 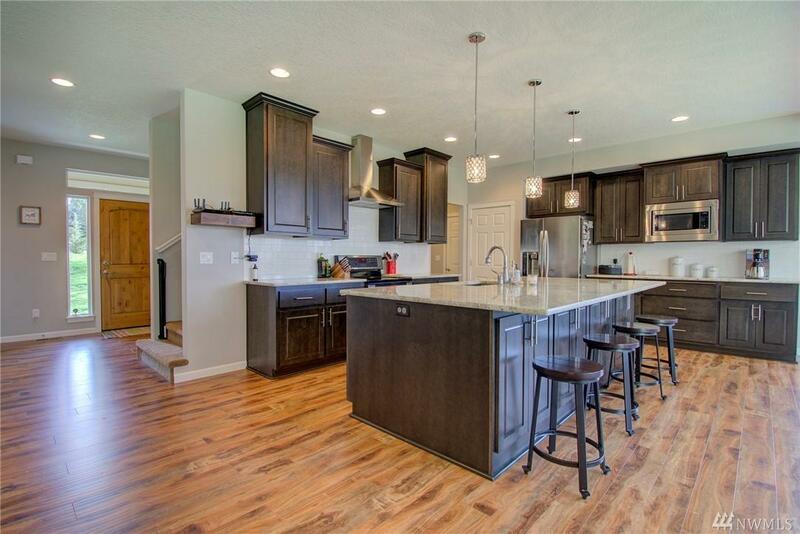 Kitchen is a delight: granite, island w/ seating, built in microwave, & pantry. Kitchen flows to dining & great room both bathed in natural light. Great room has floating shelves & gas fireplace. 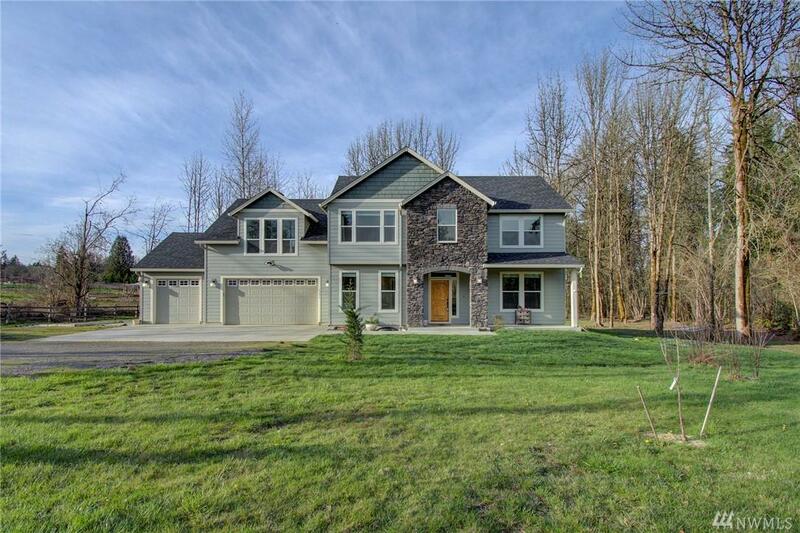 Vaulted master has sitting area, large bathroom w/ walk-in shower, & 2 closets. Entertain outdoors! 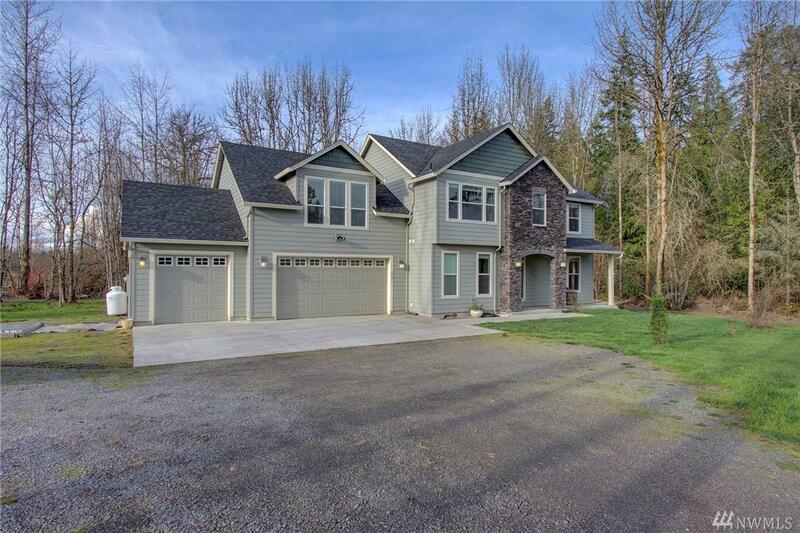 Covered patio, sound system, 5 acres w/ fruit trees & fire pit.